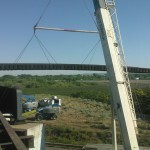 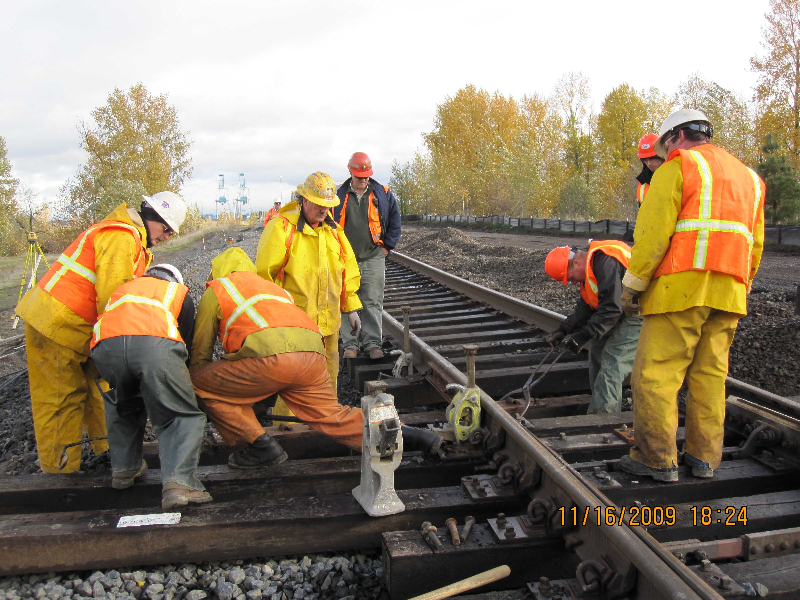 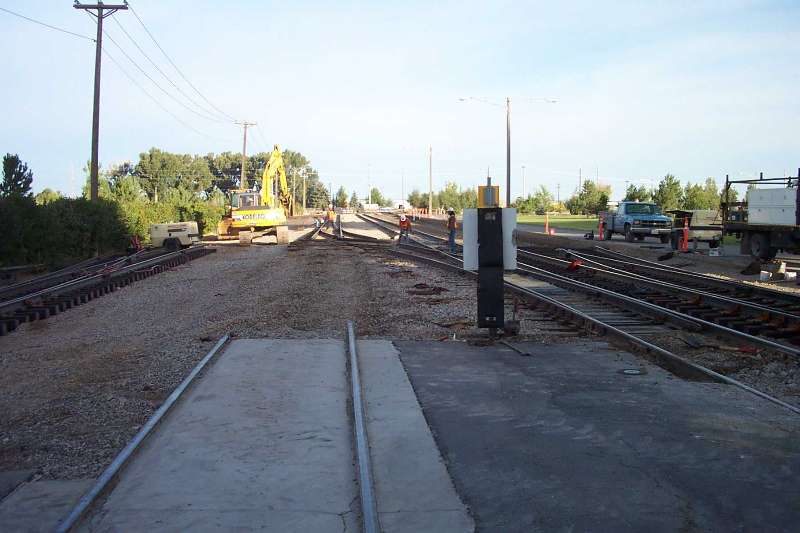 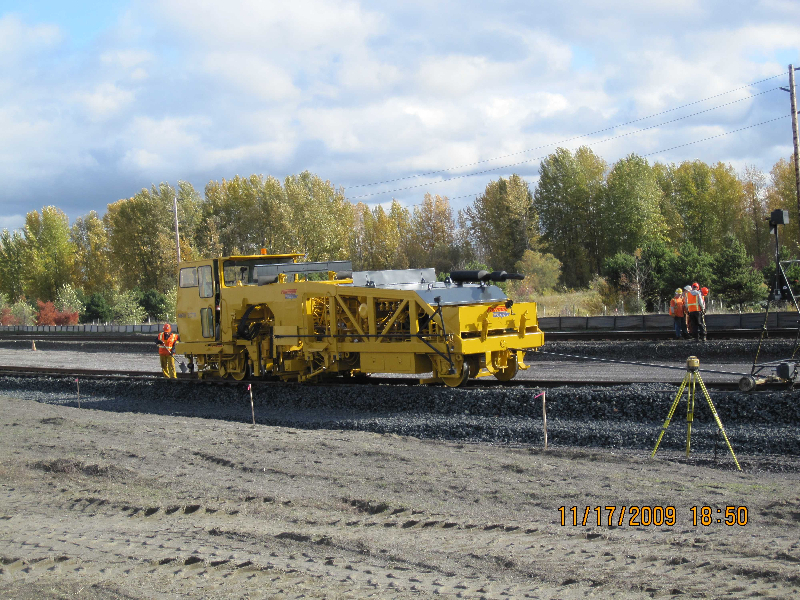 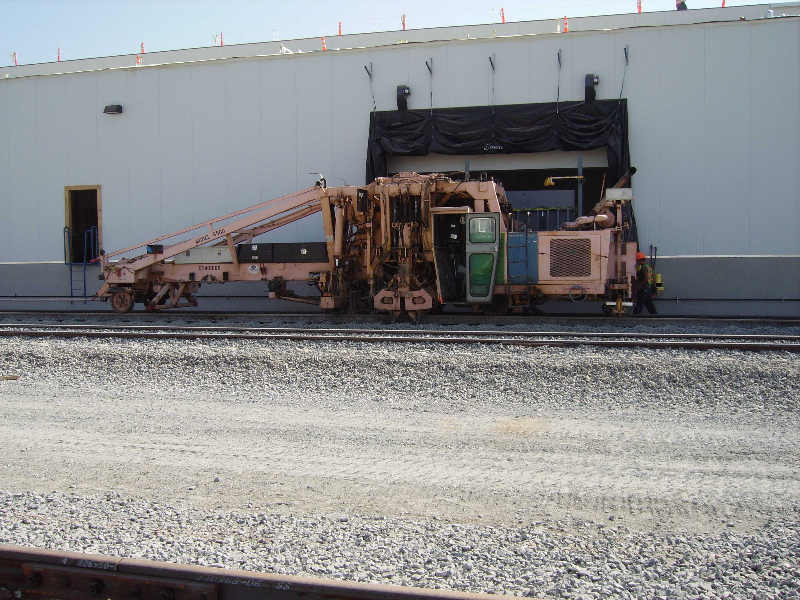 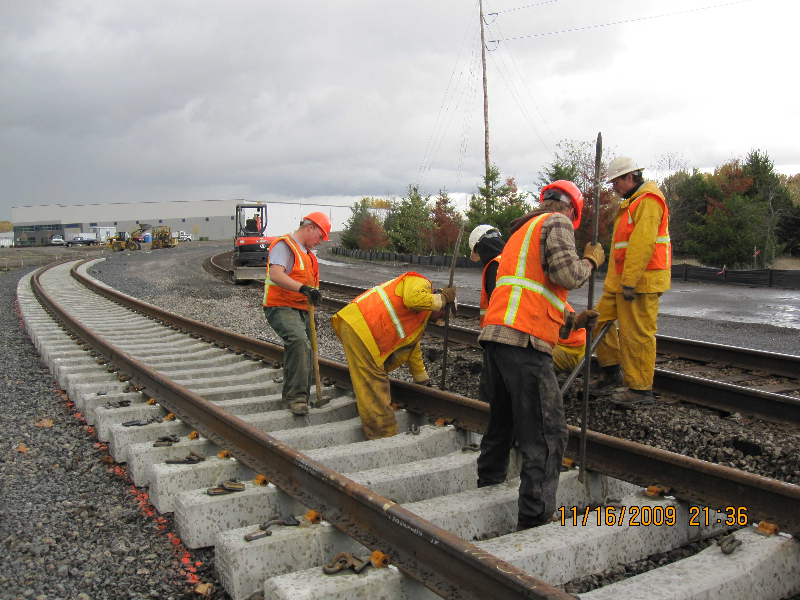 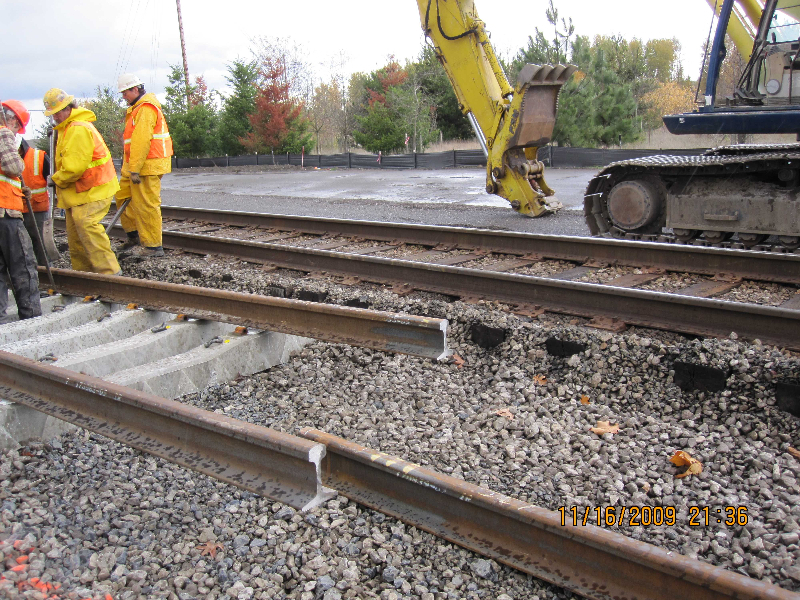 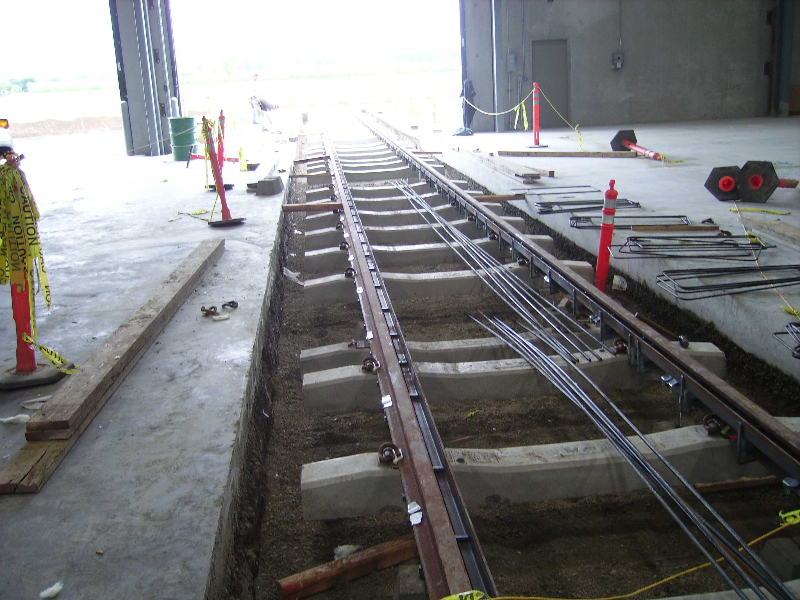 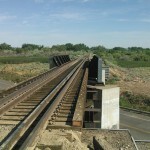 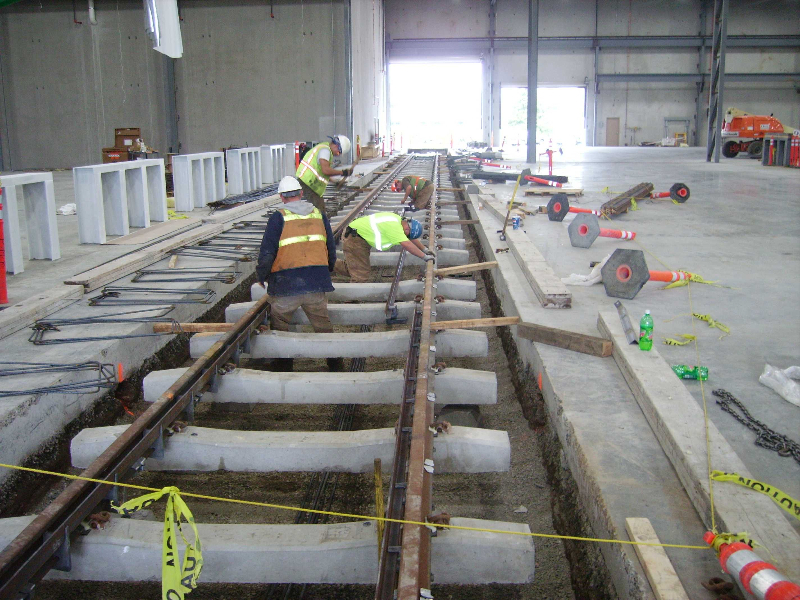 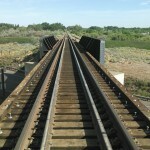 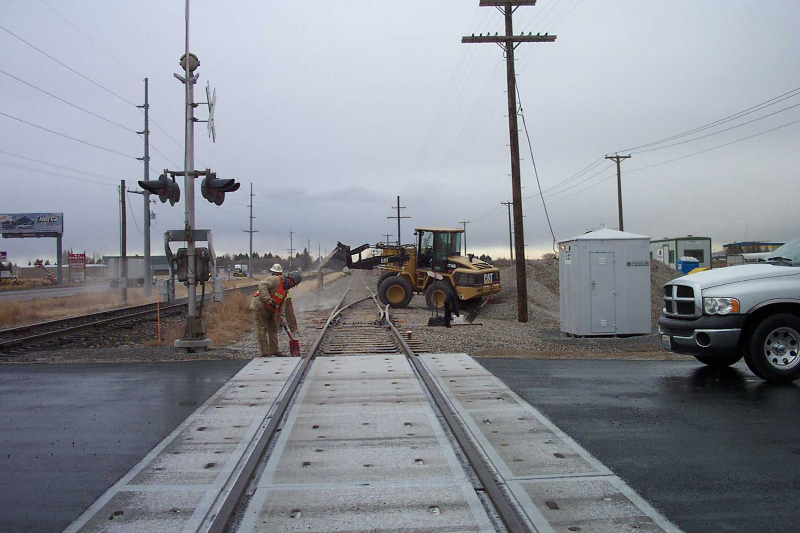 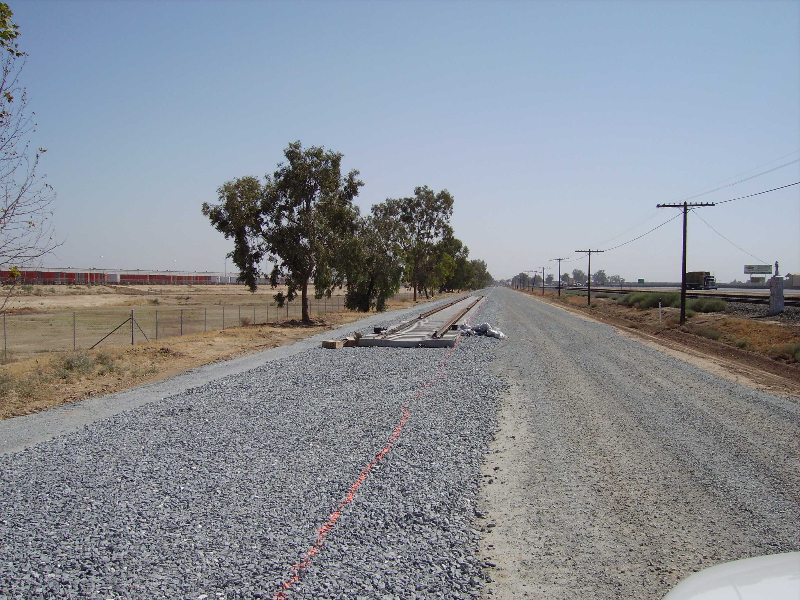 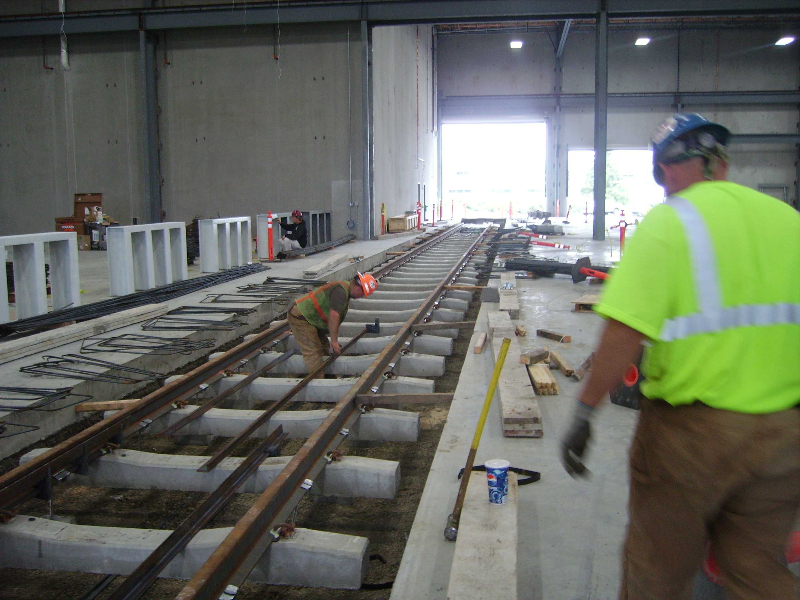 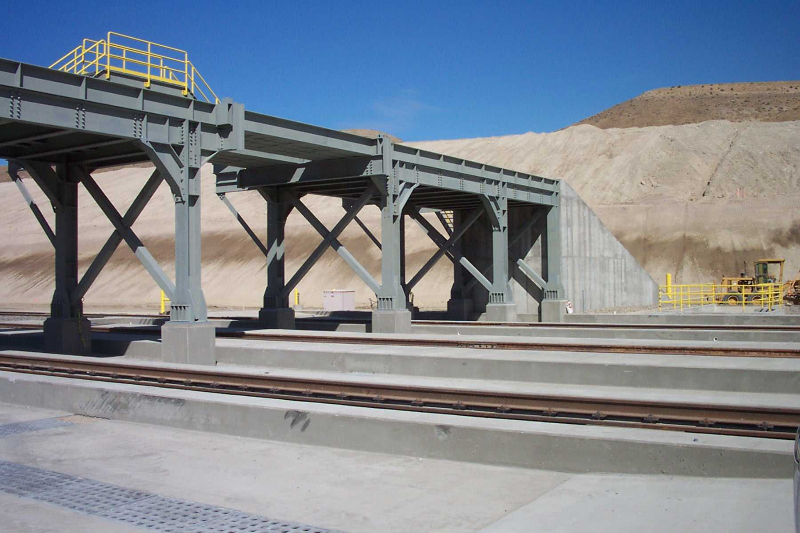 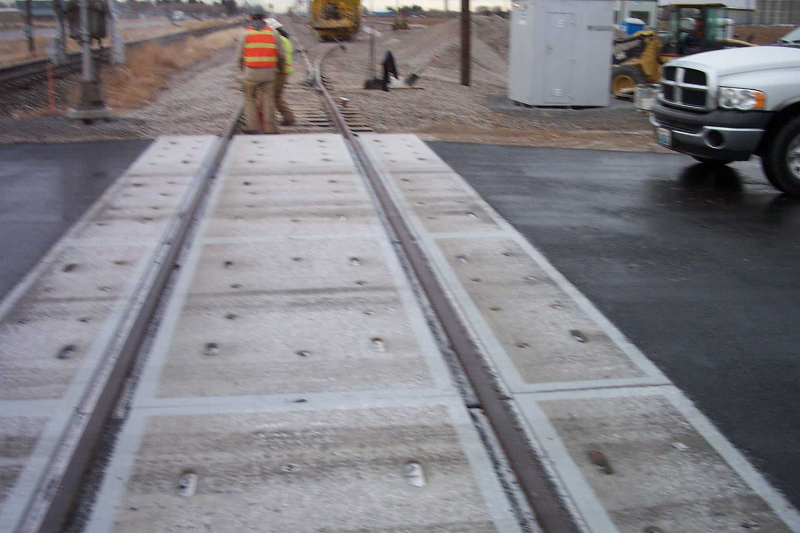 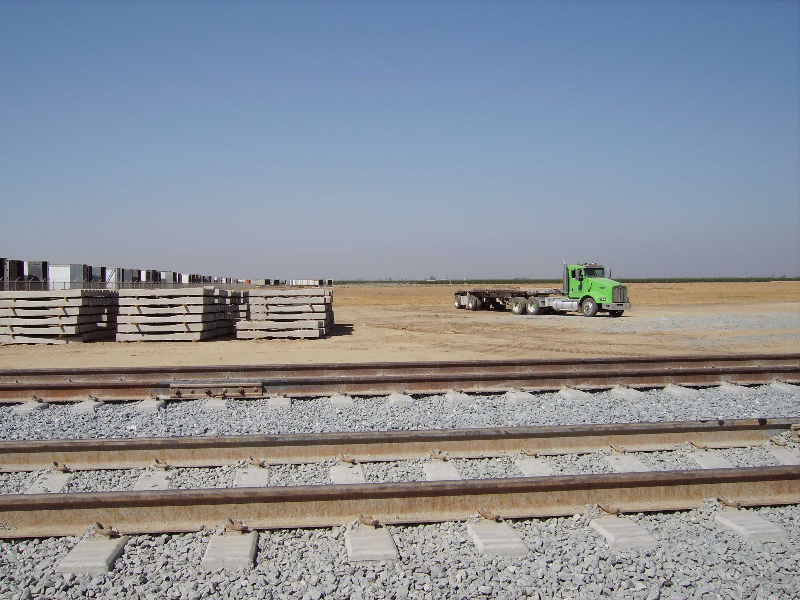 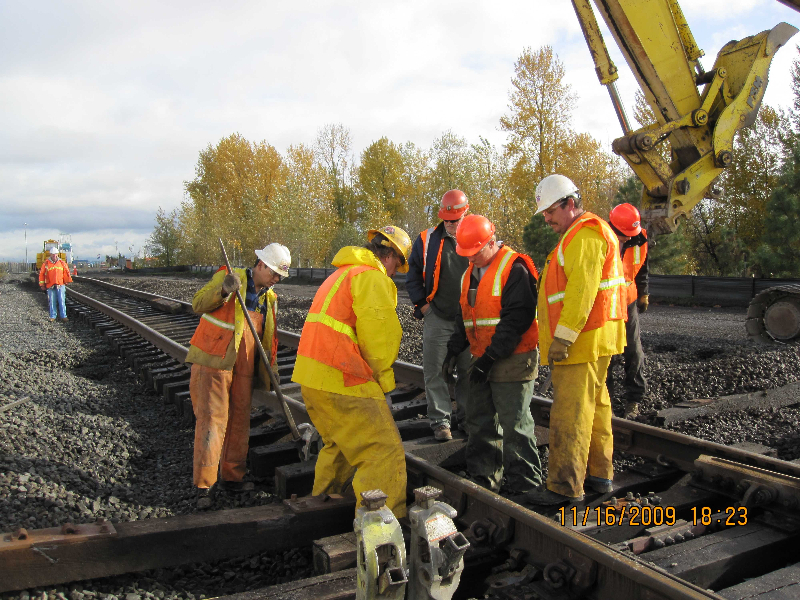 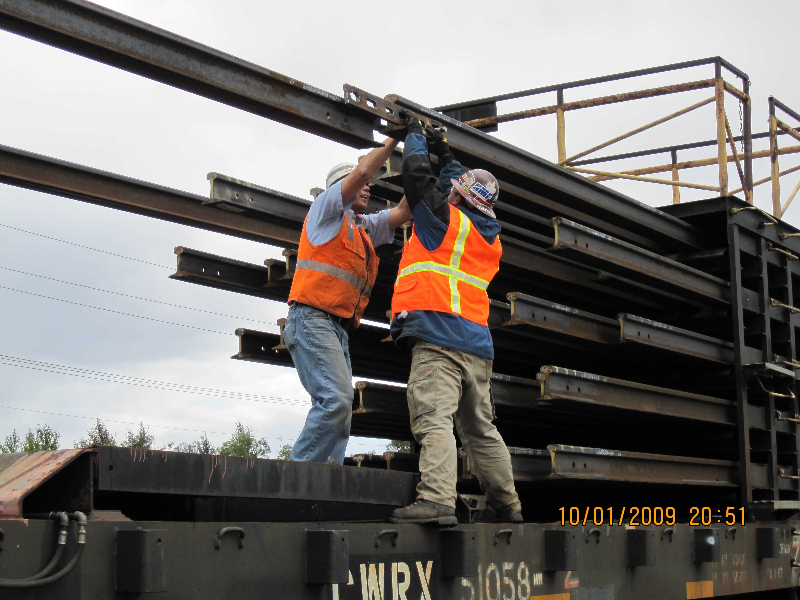 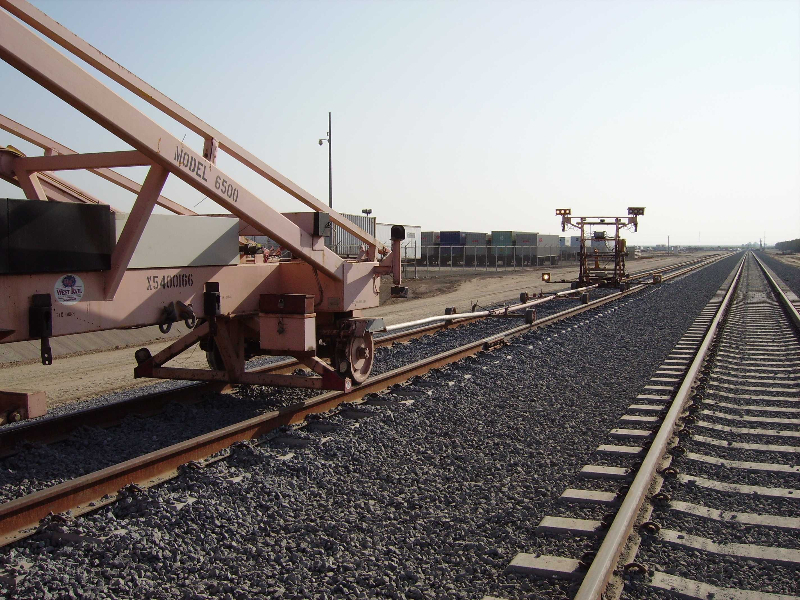 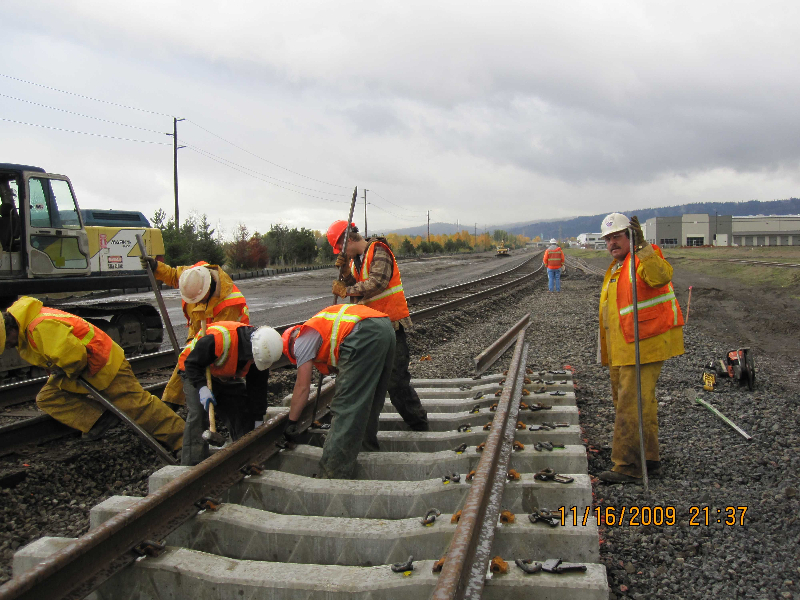 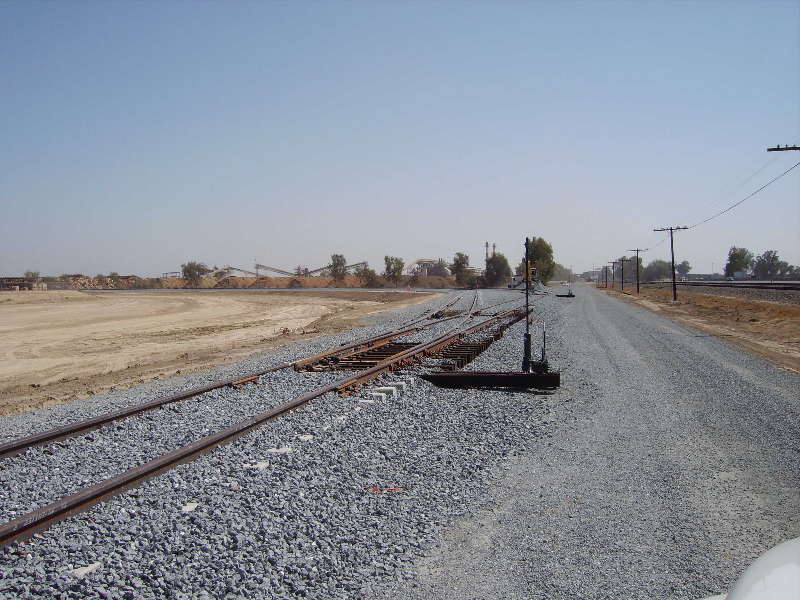 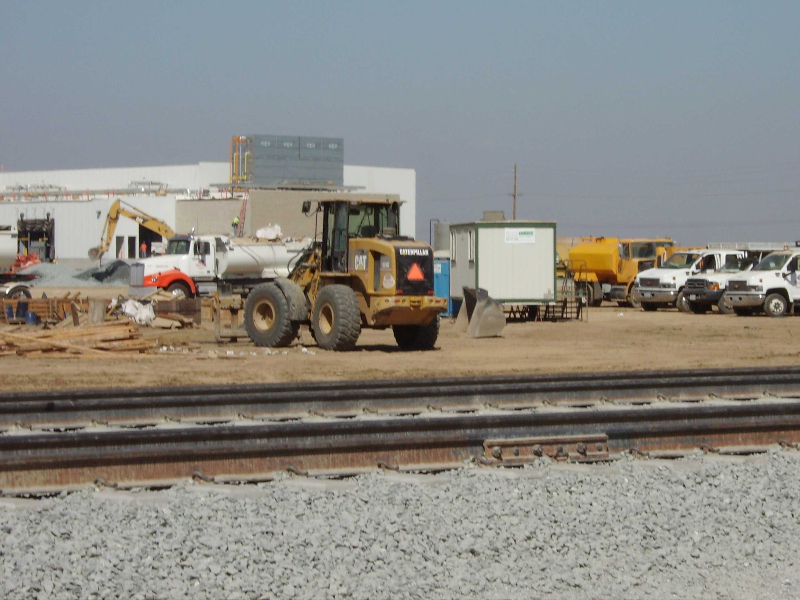 West Rail Construction has provided numerous clients with new track construction projects. 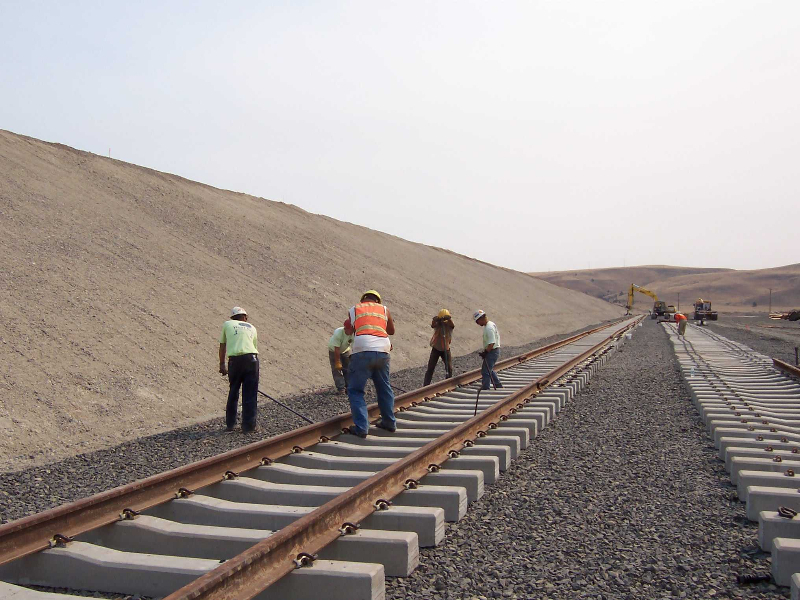 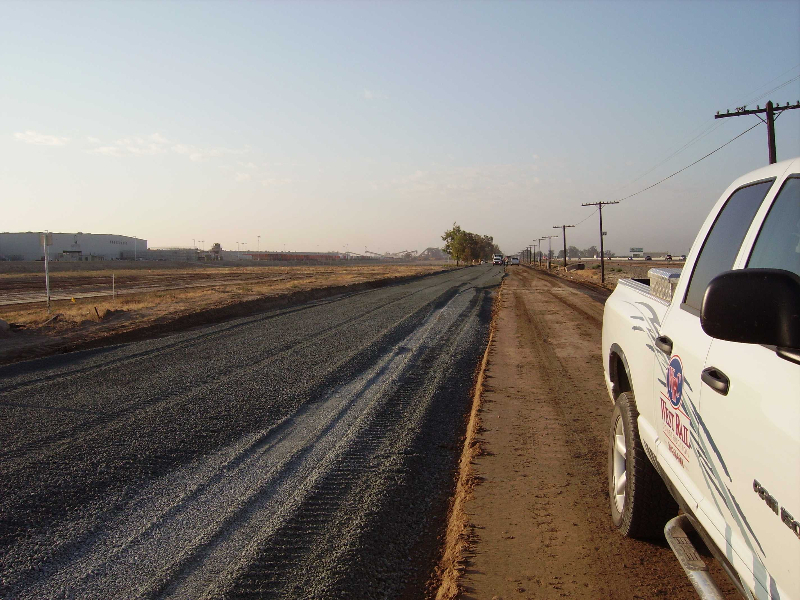 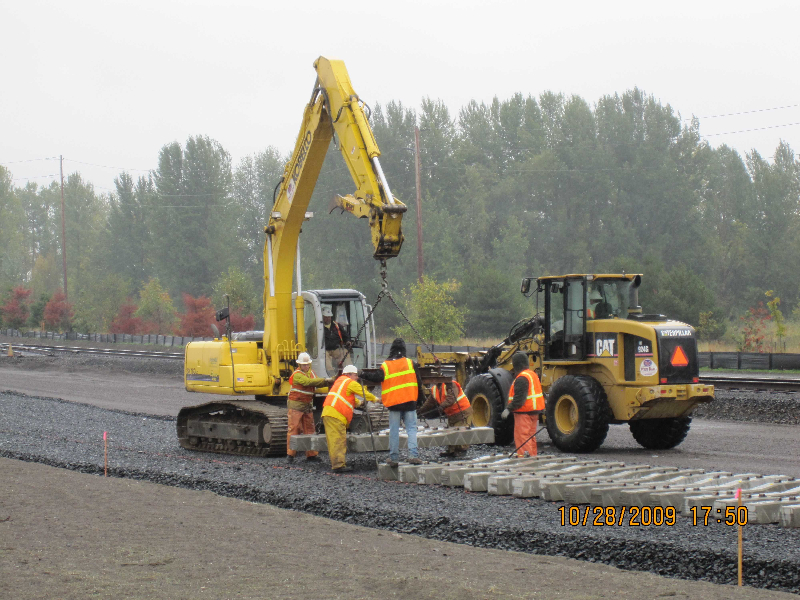 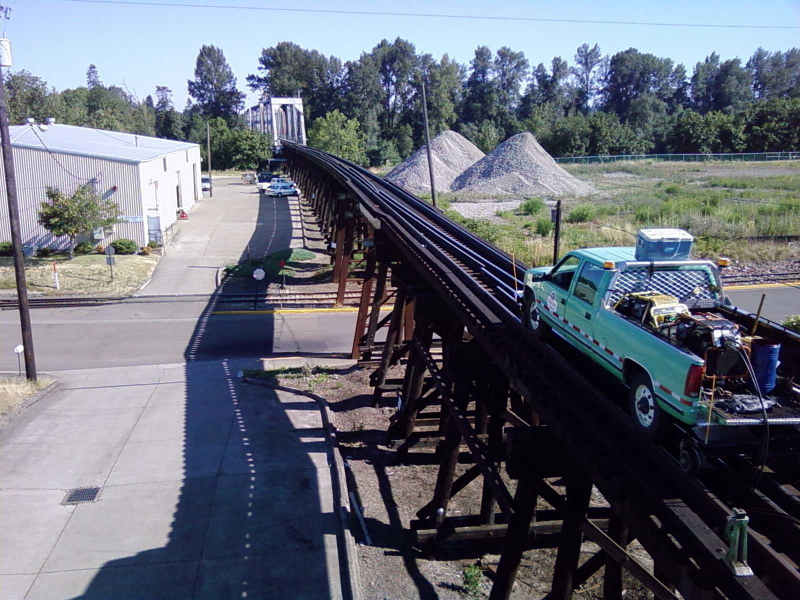 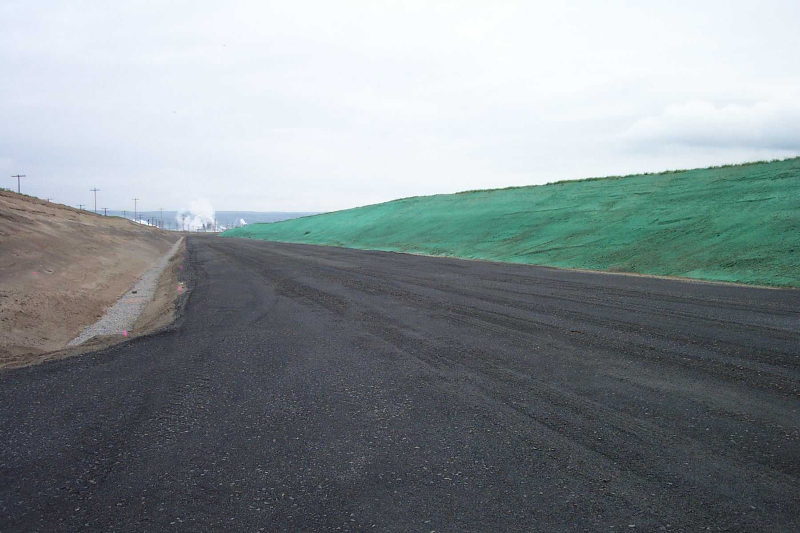 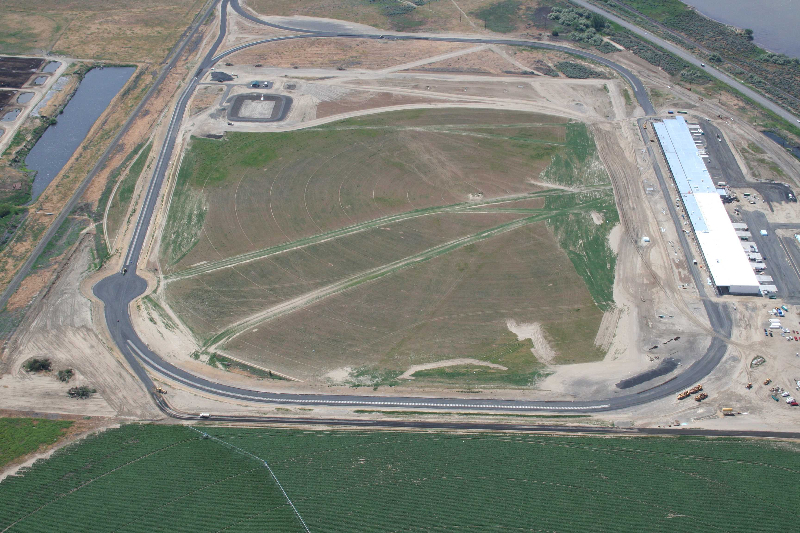 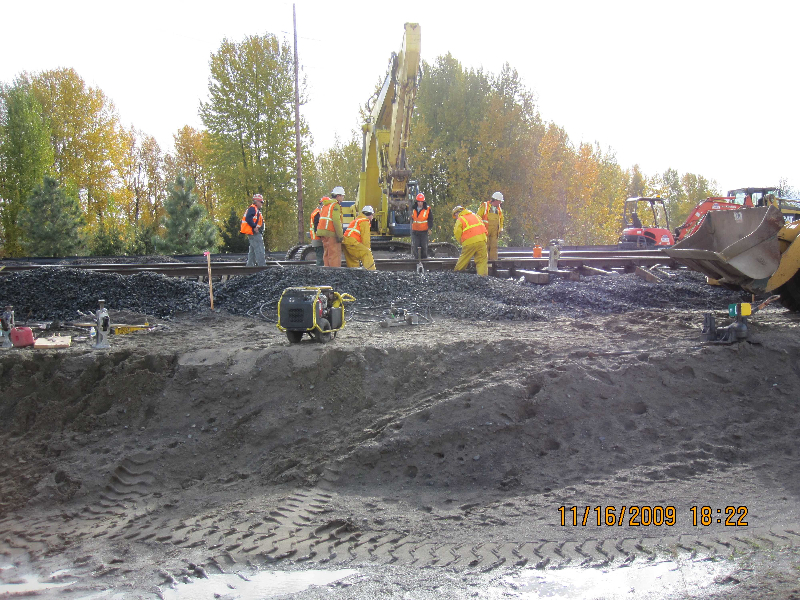 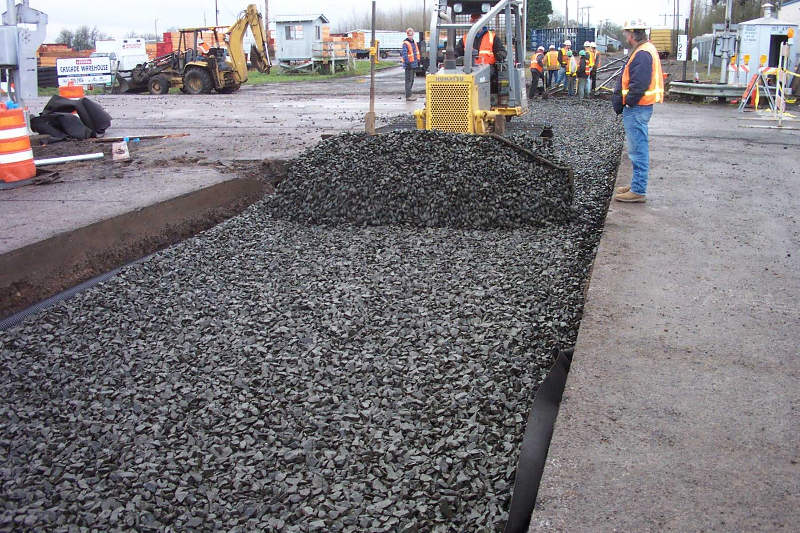 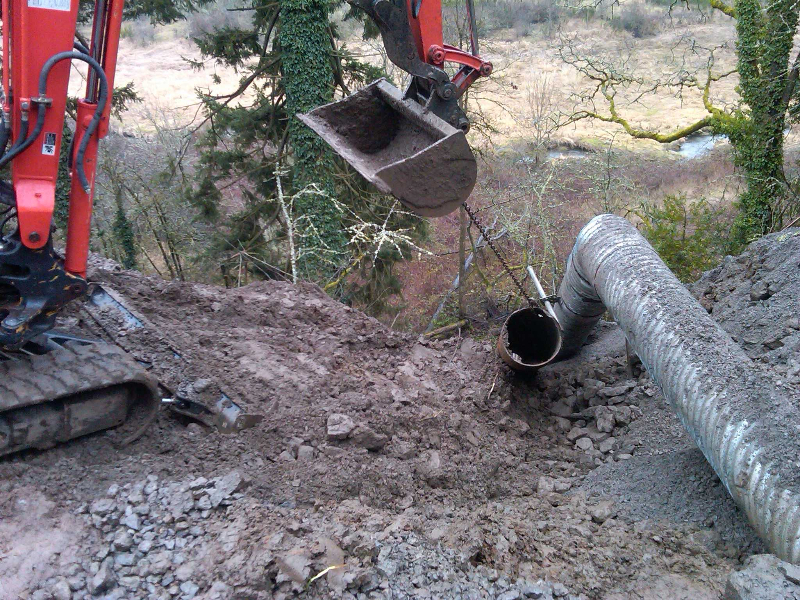 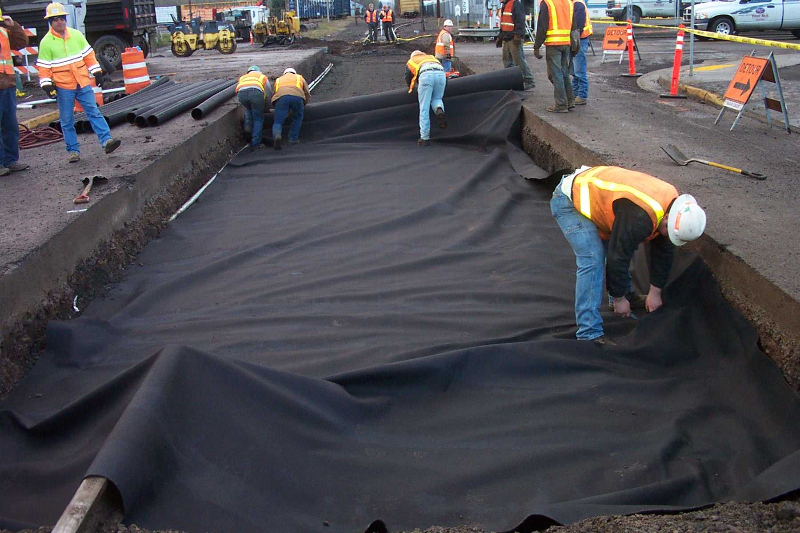 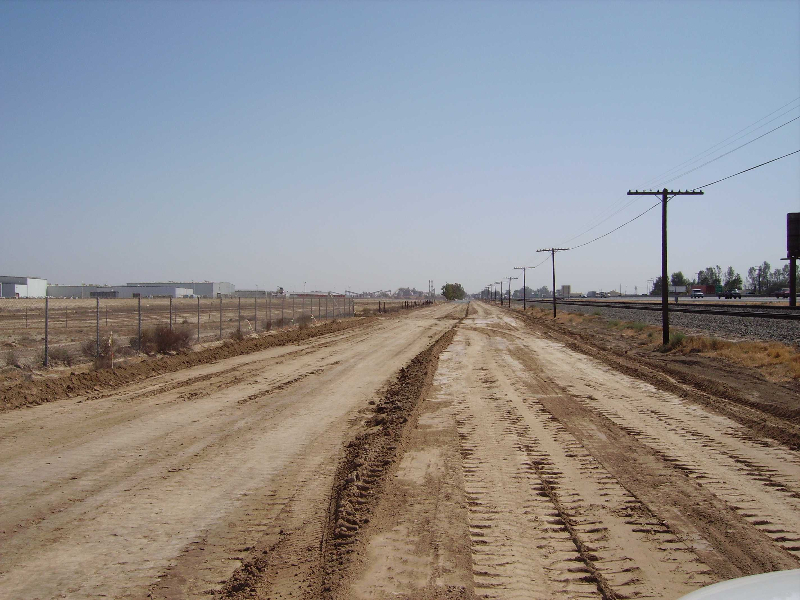 In many cases, we provide all material, labor, and equipment necessary for the removal and creation of the new track. 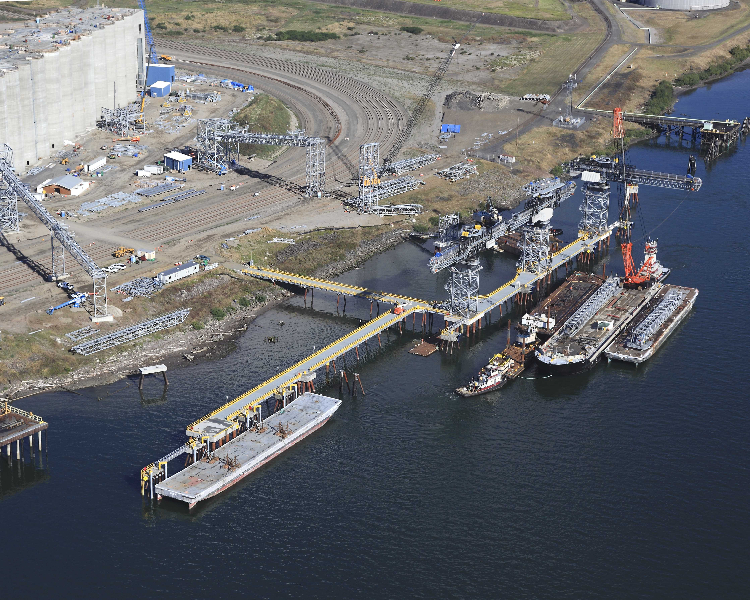 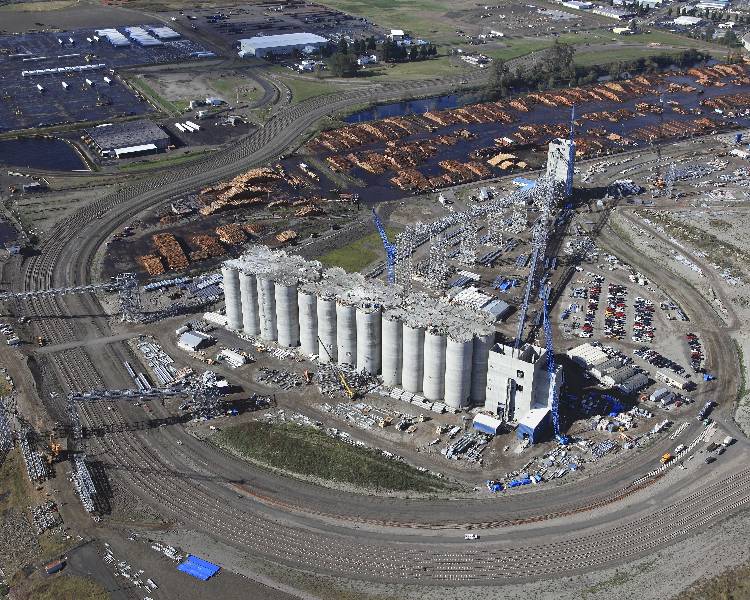 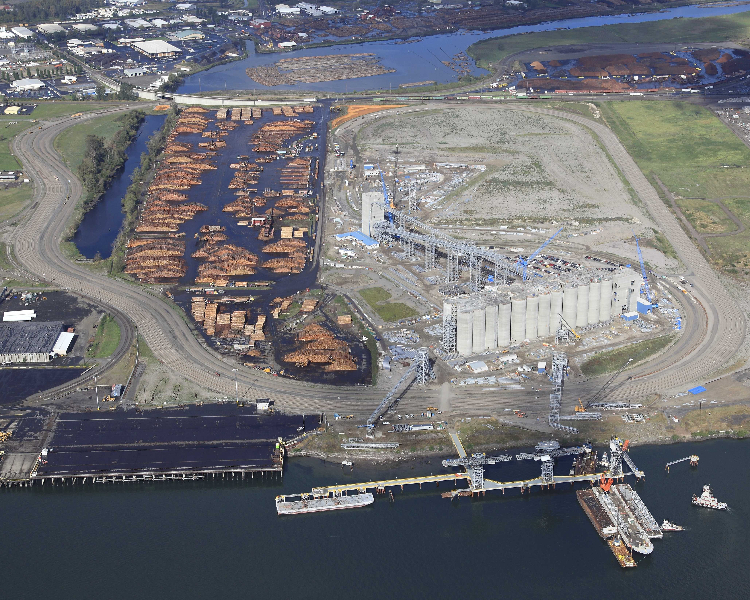 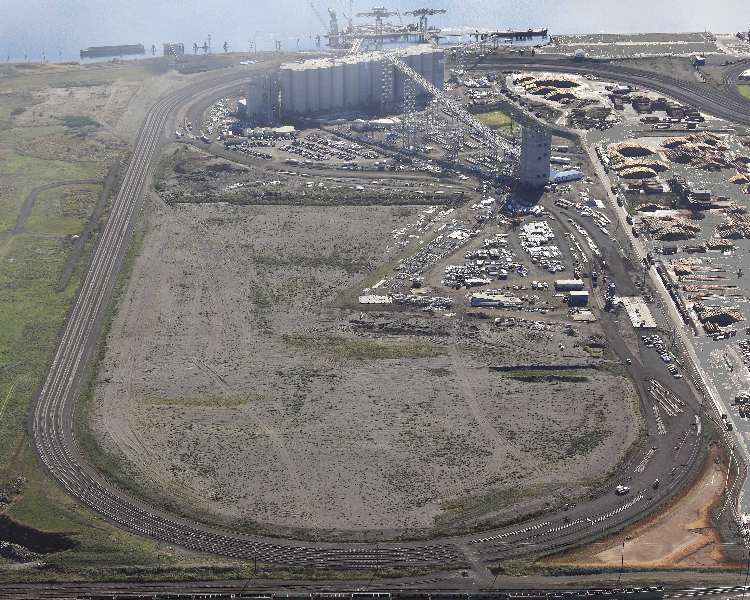 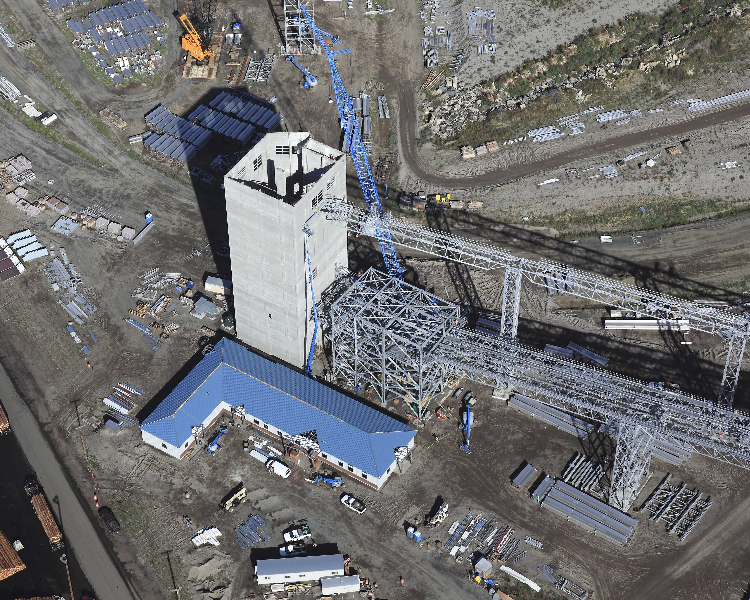 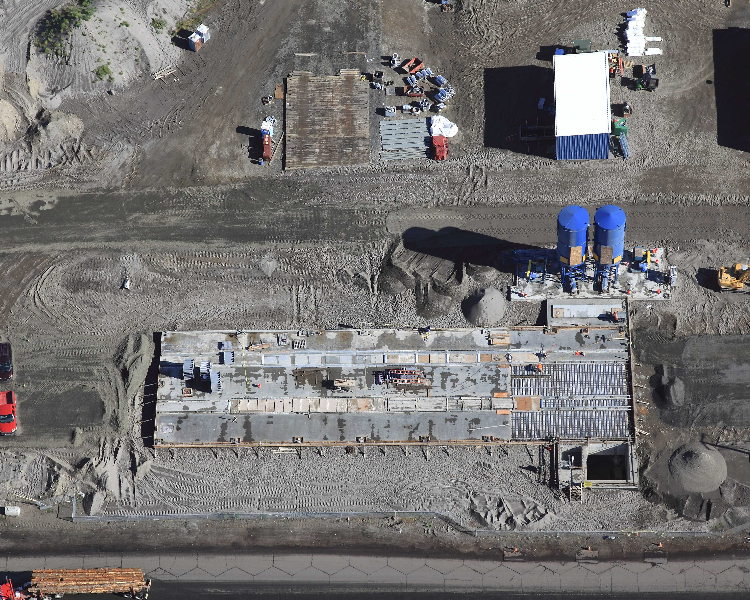 Images from below include Port of Portland railroad yard, Anheuser Busch track construction for their grain facility, and American Steel. 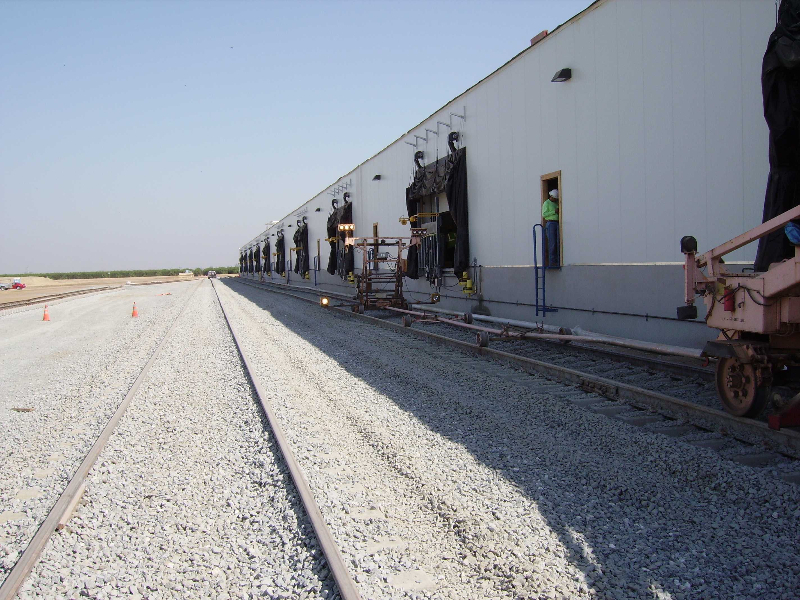 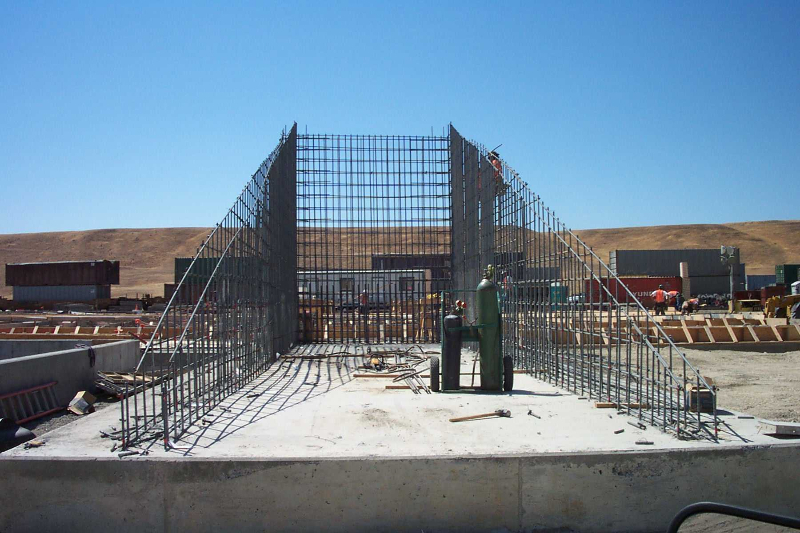 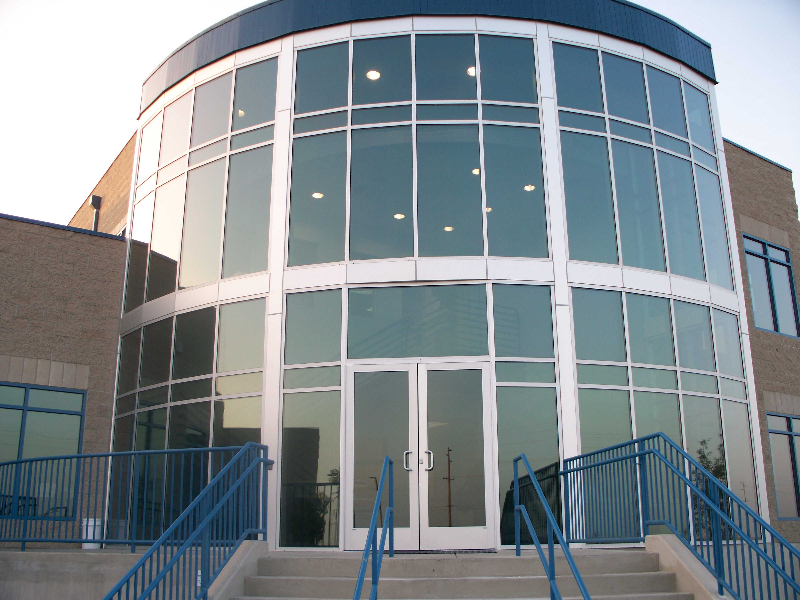 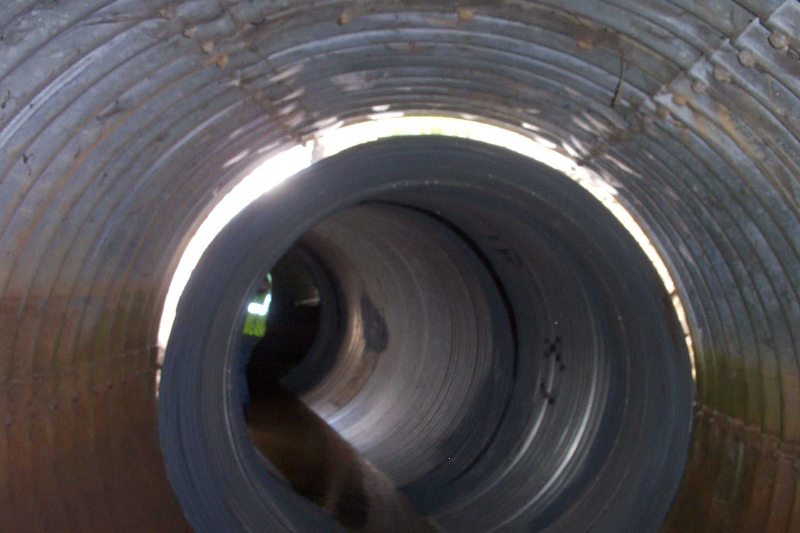 All projects were designed and developed by our Engineers and constructed by our knowledgeable crew. 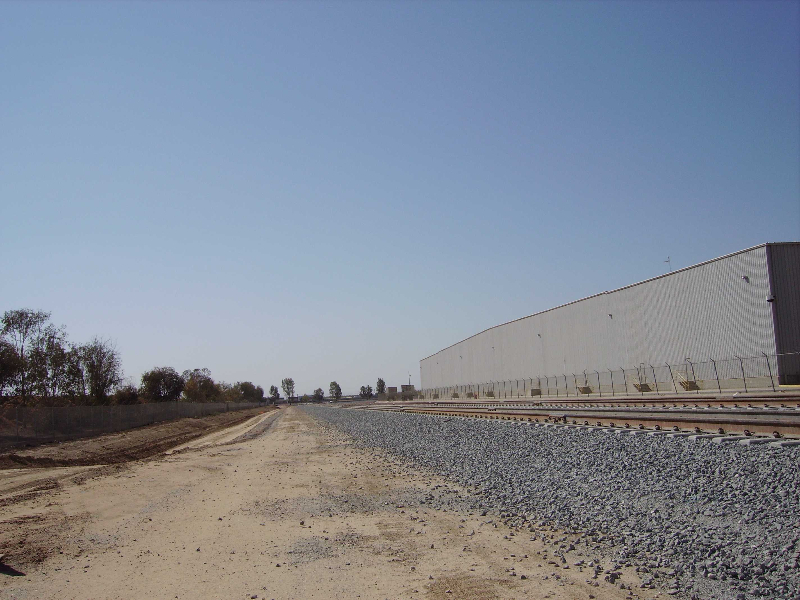 The Railex Distribution facility was a major West Rail construction project that included track and facility. 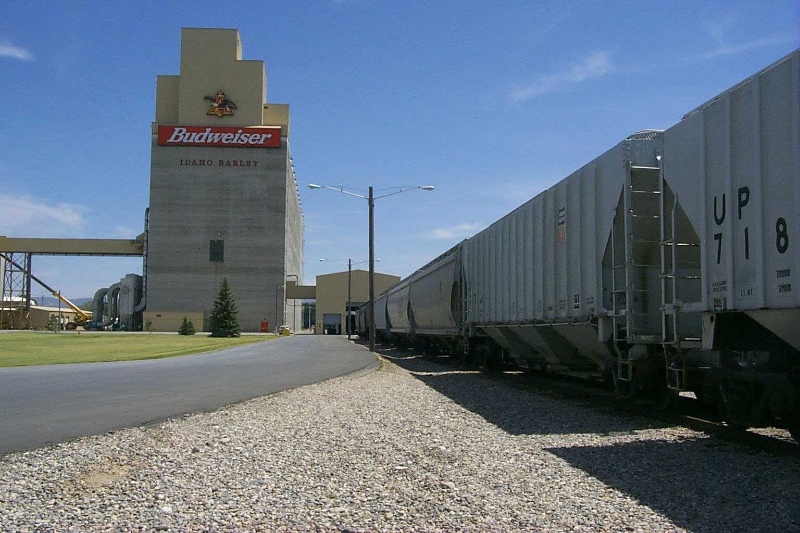 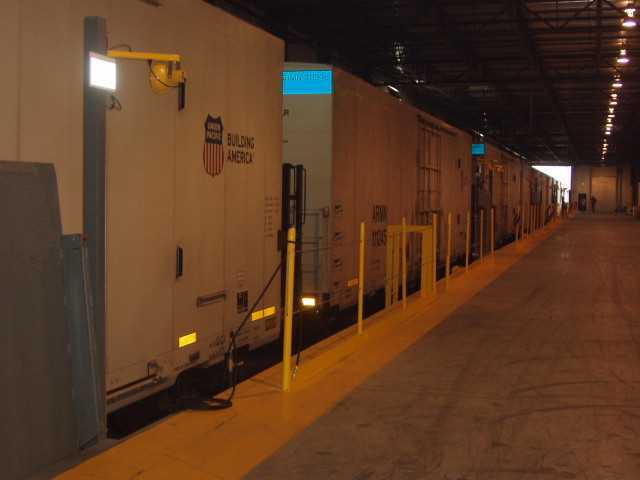 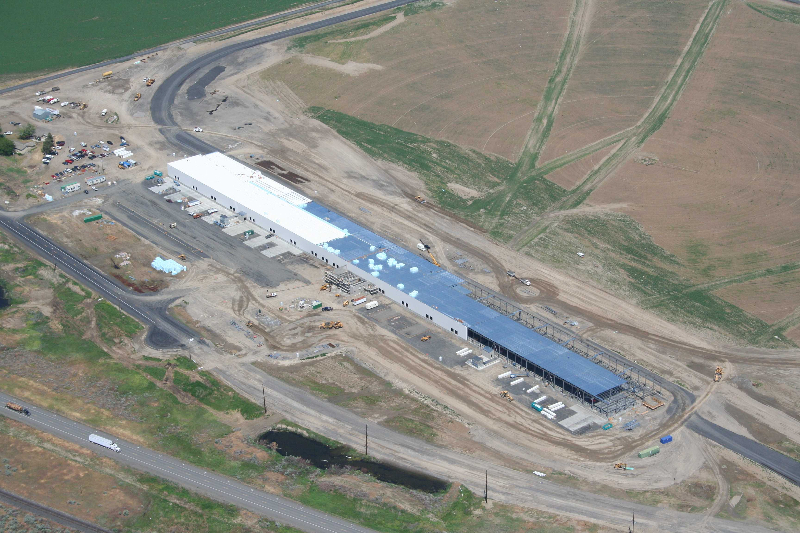 This project included an extensive track system and a computer controlled temperature refrigeration facility for cargo storage and distribution. 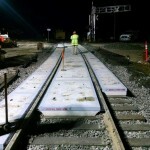 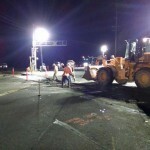 West Rail provides traffic control staging plans and construction. 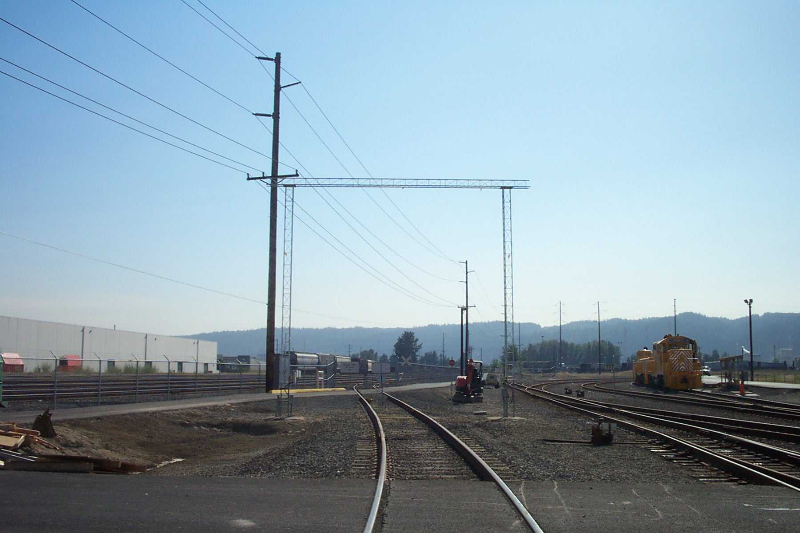 We offer engineering and construction for projects that require installation of new traffic signals or the modification of existing signal systems. 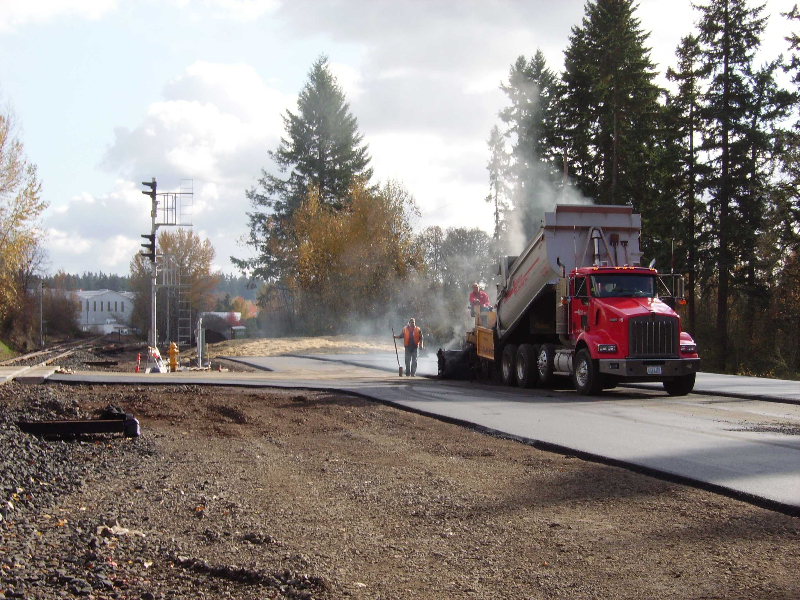 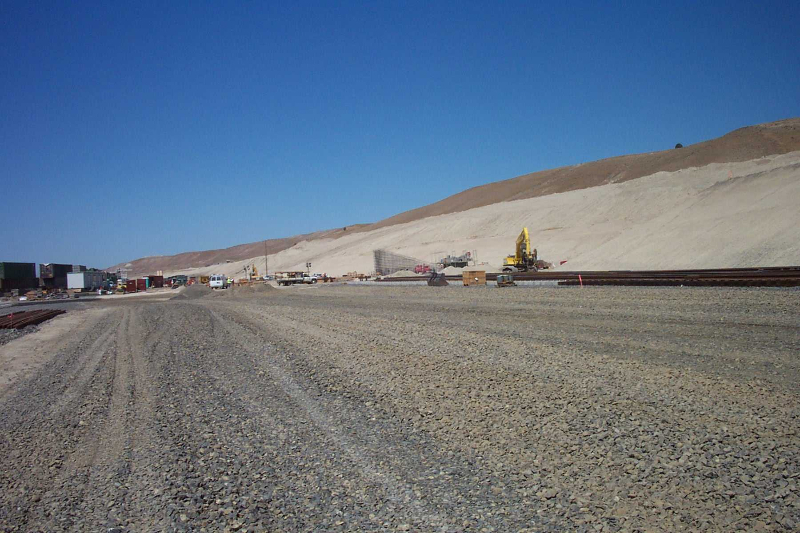 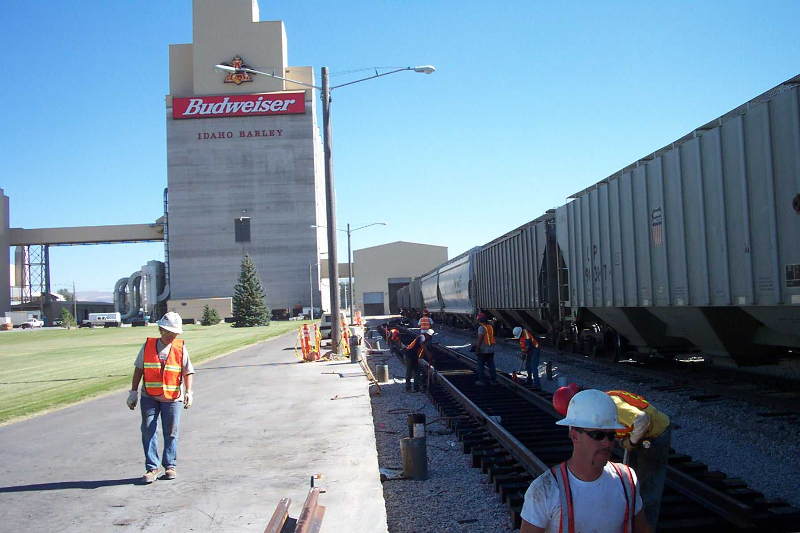 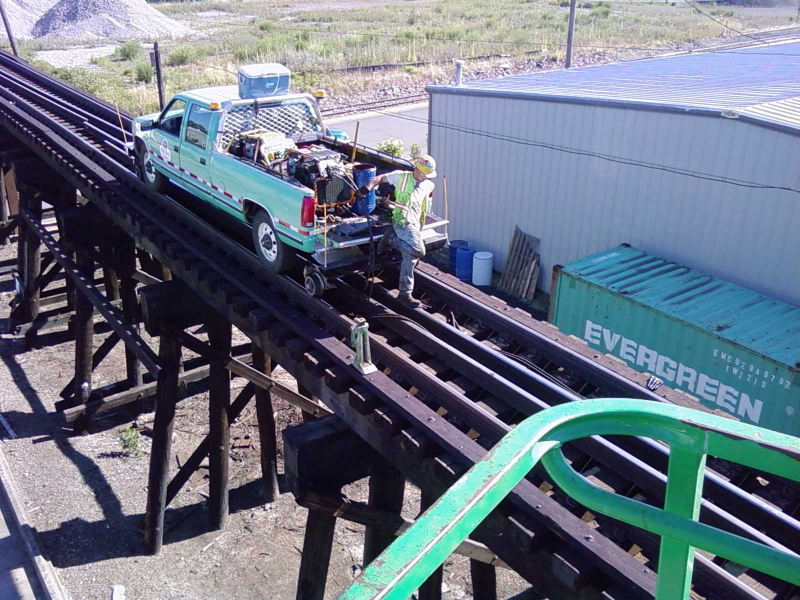 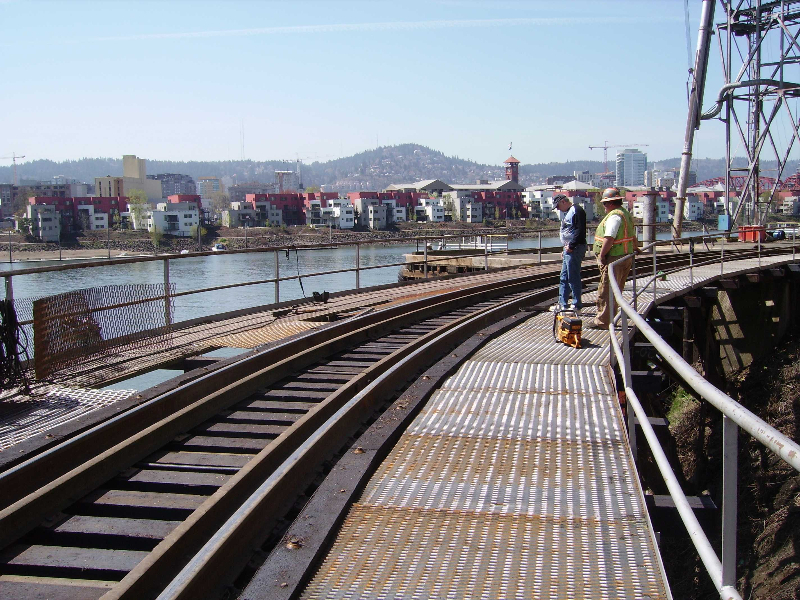 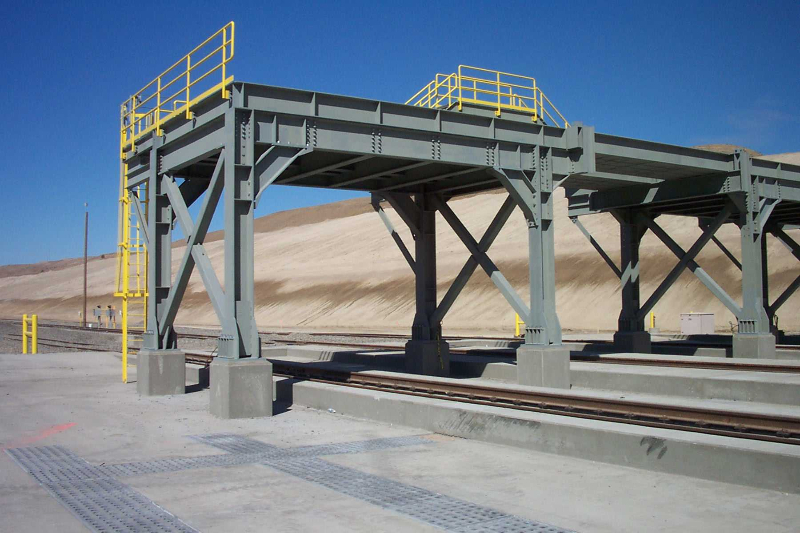 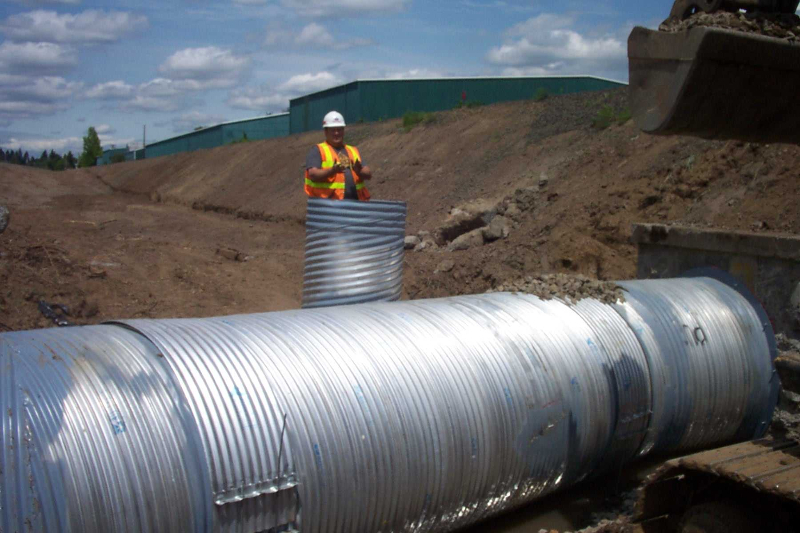 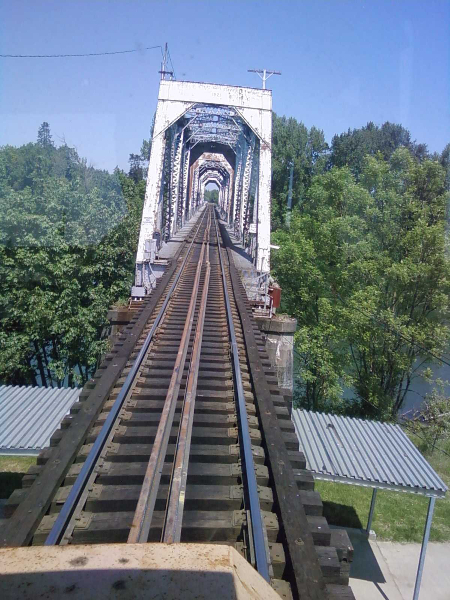 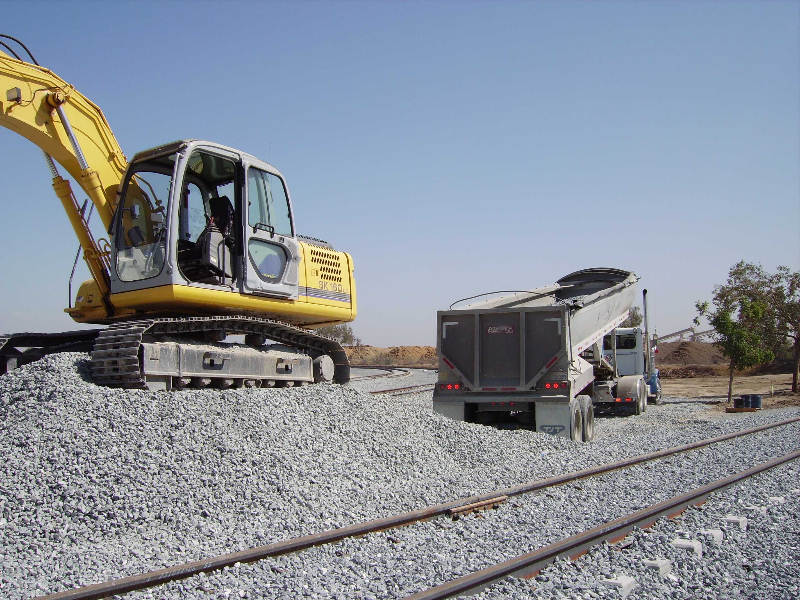 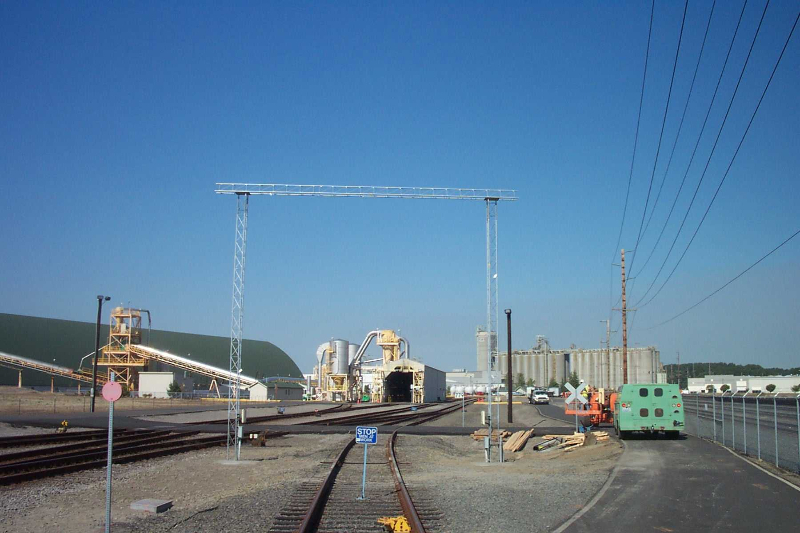 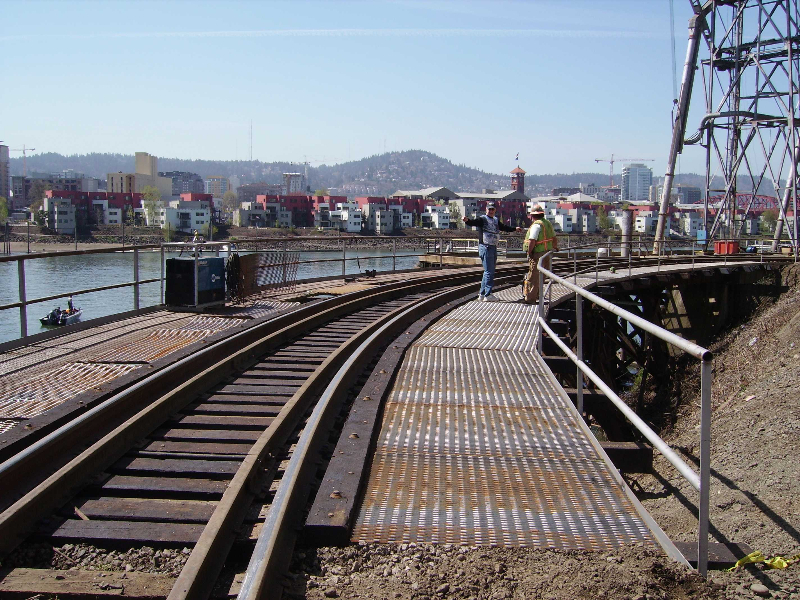 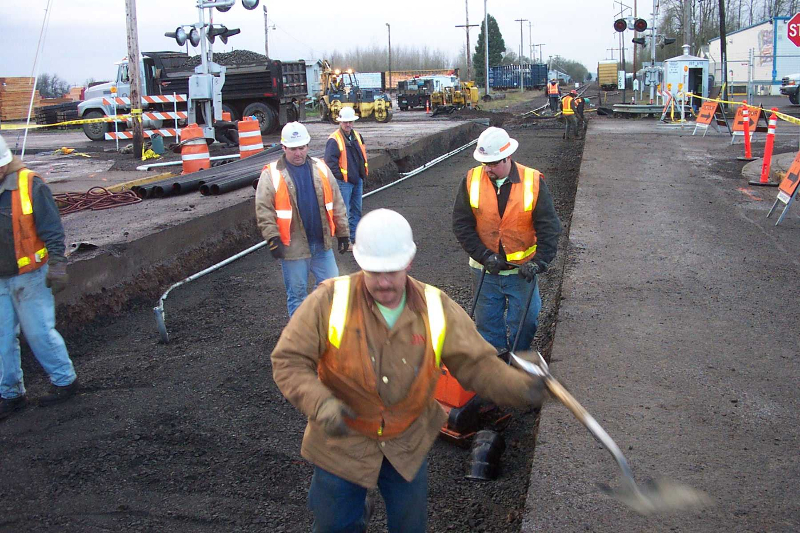 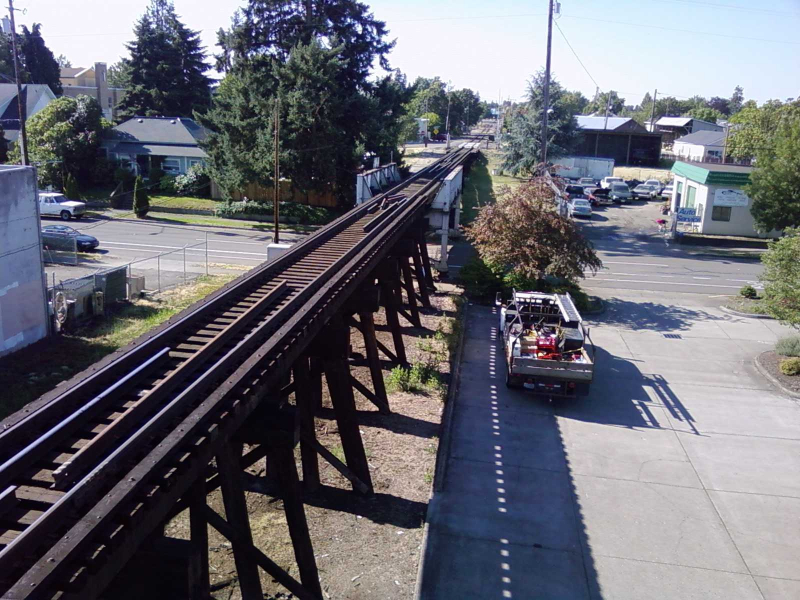 Although we do specialize in railroad and track construction, many projects require additional construction that goes beyond railroad construction. 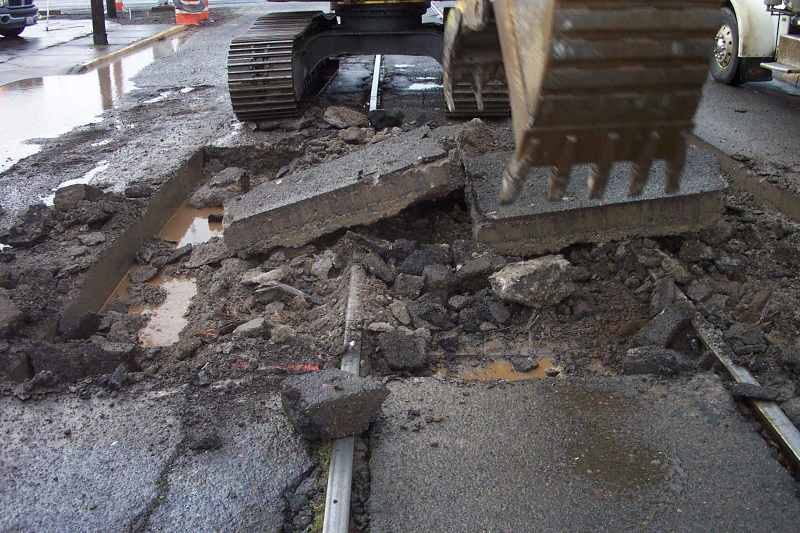 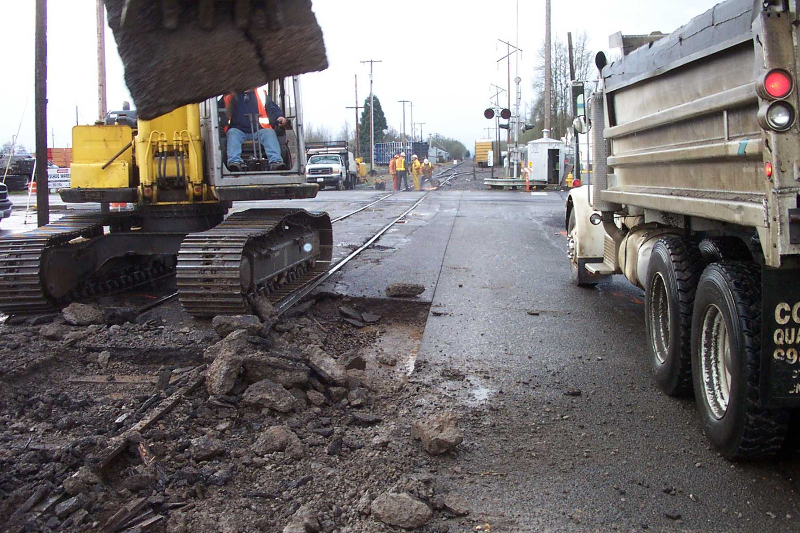 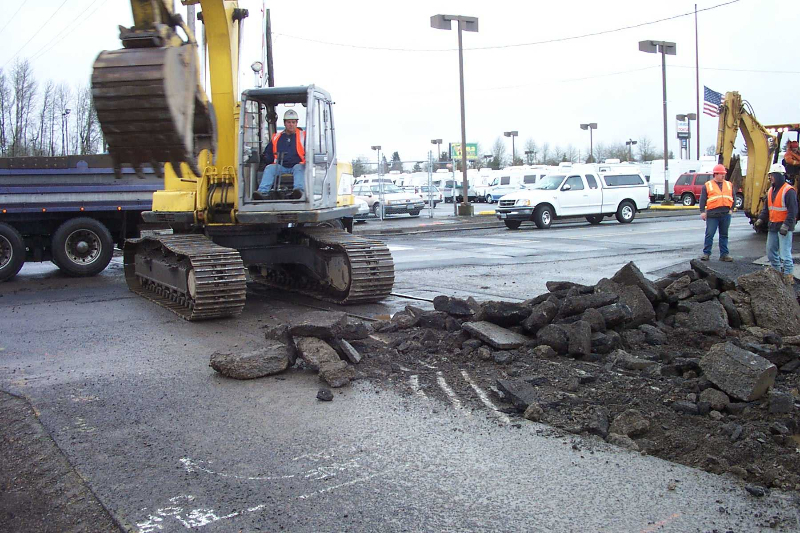 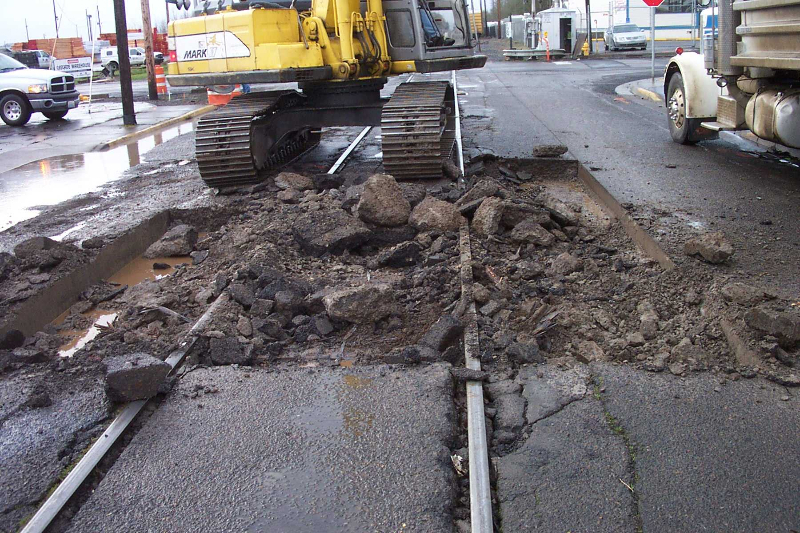 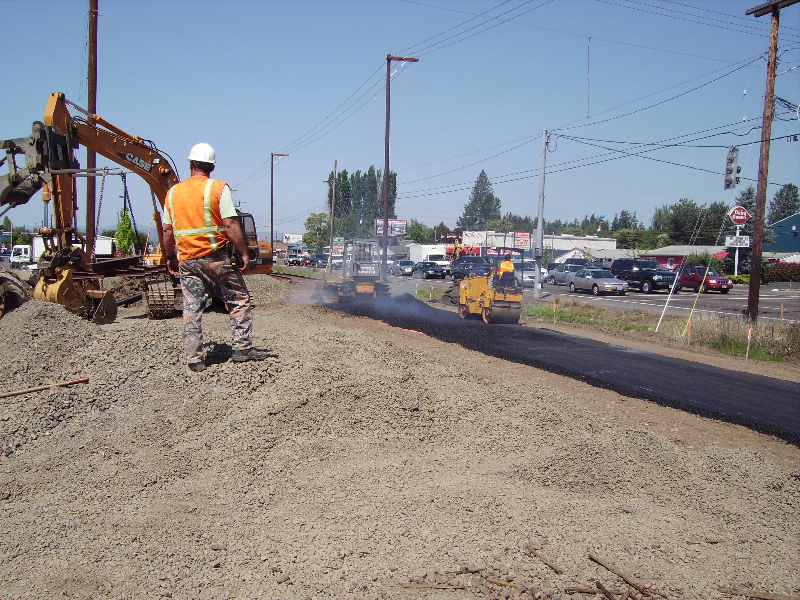 Whether it’s excavation, roadway, or underground utility, West Rail has the expertise to successfully deliver all on aspects of the project. 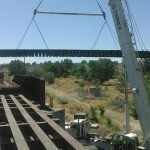 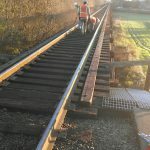 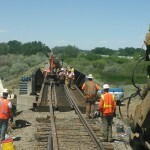 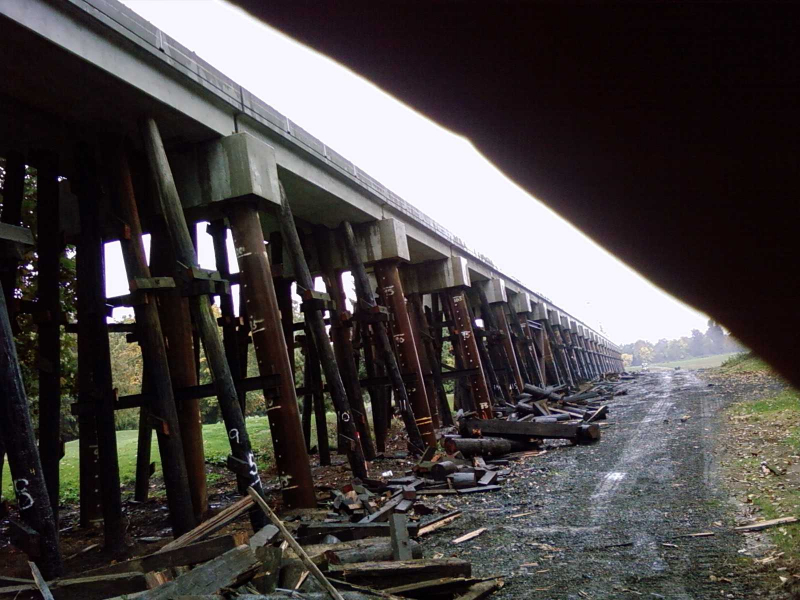 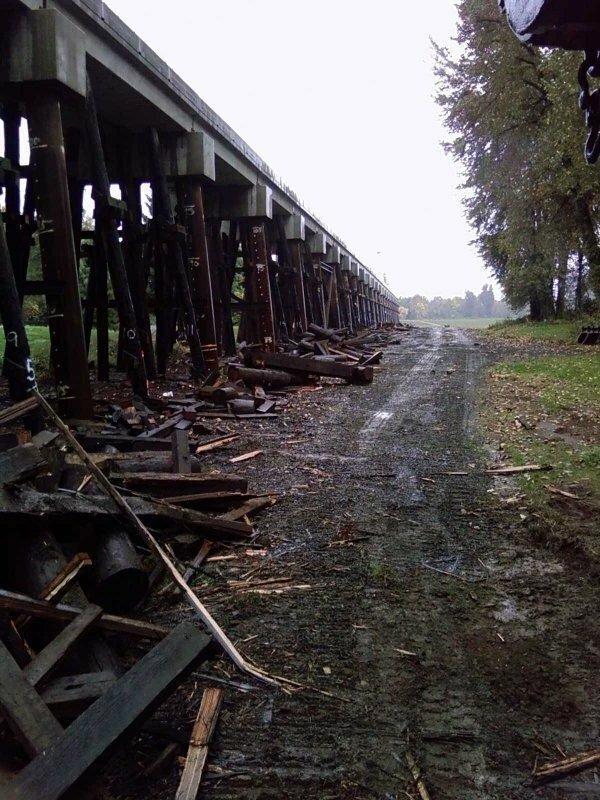 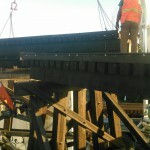 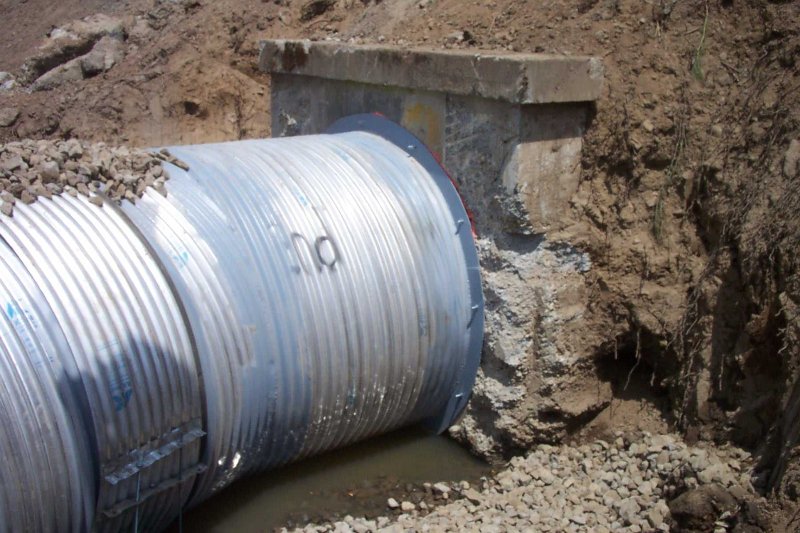 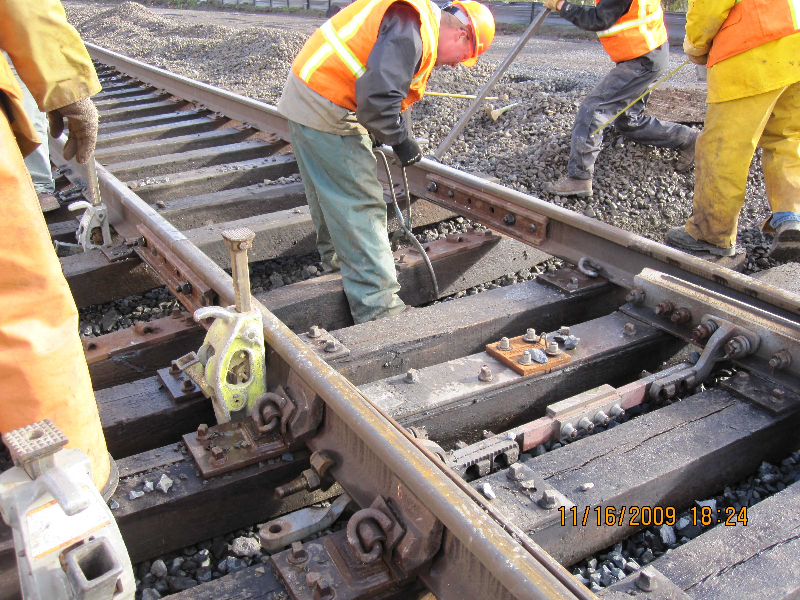 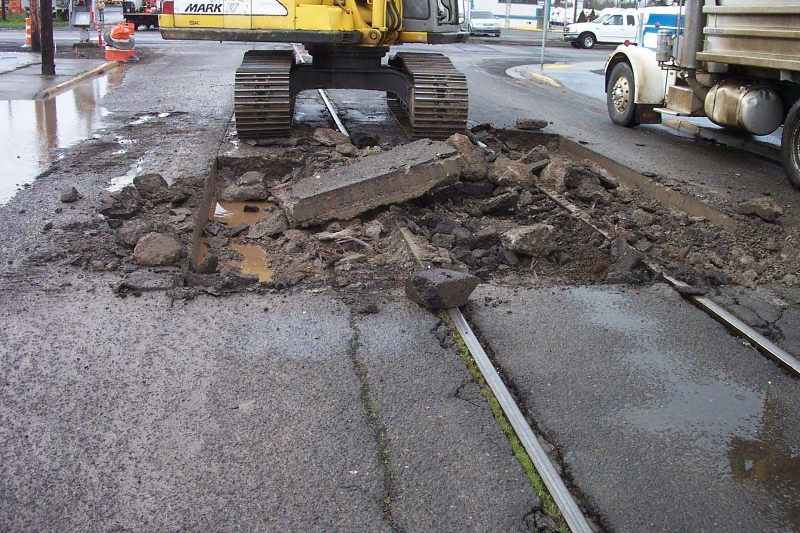 West Rail provides minor bridge repair reconstruction and can repair any track issues that have developed on bridges. 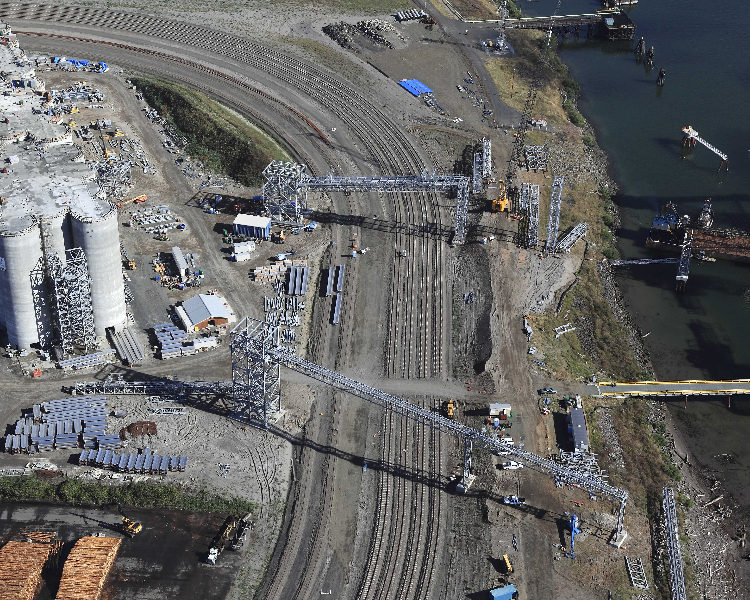 Ariel snapshots of West Rail projects. 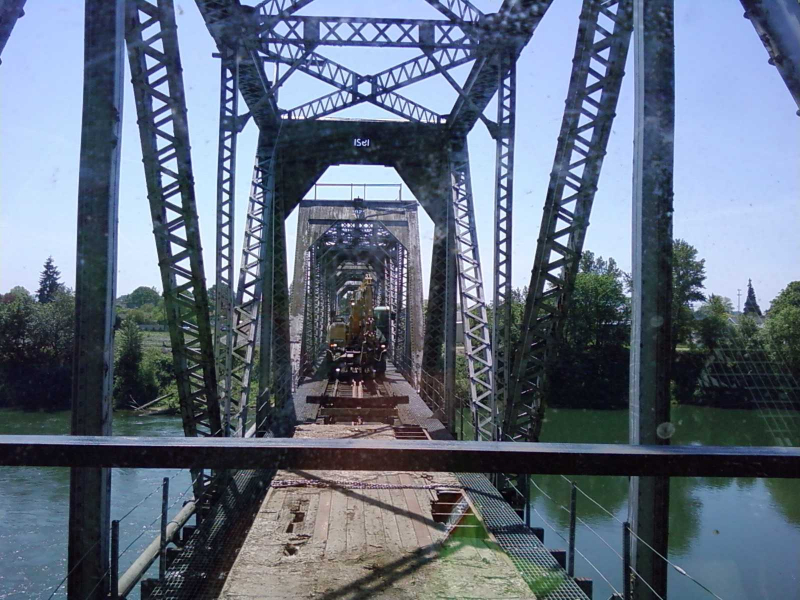 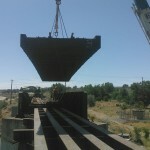 Snapshots from Port of Benton Bridge Project.